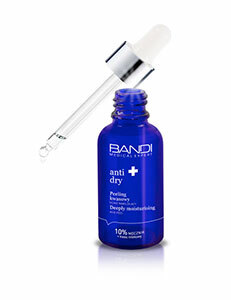 The ultimate composition of active ingredients with powerful regenerating properties. With its unique formula it reduces wrinkles and restores silky smoothness, firmness and hydration to the neck’s skin. It wonderfully regenerates sun-damaged skin.